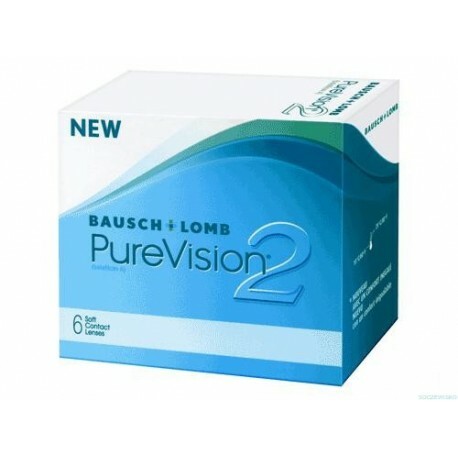 Purevision 2HD contact lenses - . 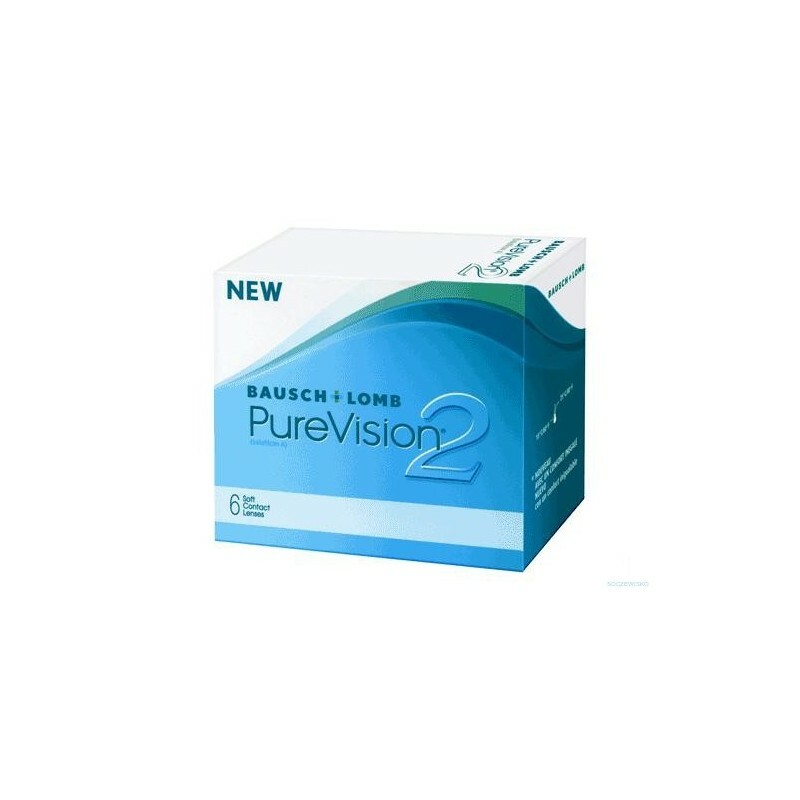 The Bausch and Lomb PureVision 2 HD monthly lens offers exceptional vision quality thanks to their HD Optics which is designed to reduce halos and glare, delivering the clear, crisp vision you should expect from your lenses. The Purevision 2 HD lenses also offer outstanding comfort and breathability thanks to the advanced Comfort Moist Technology, providing the wearer with outstanding comfort on insertion and supporting the comfort of the lens throughout the day. 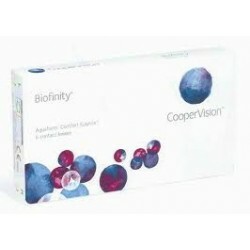 The thin lens design allows high oxygen transmission to ensure your eyes stay brighter and healthier for longer.